Daring Bakers’ Challenge September 2011 – Fresh, fluffy, french and completed! 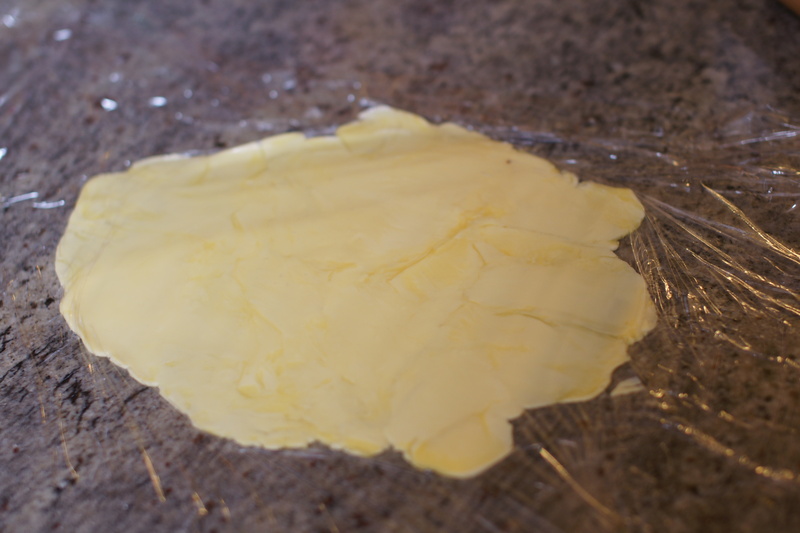 Croissants have been on the to-do list for a long time, largely due to a butter loving husband. So I was pretty happy with this month’s challenge (and the husband was delighted). I was also pretty happy with the way they turned out. Sure, they weren’t perfect, and a few looked somewhat like turtles, but overall I am counting this as a win. 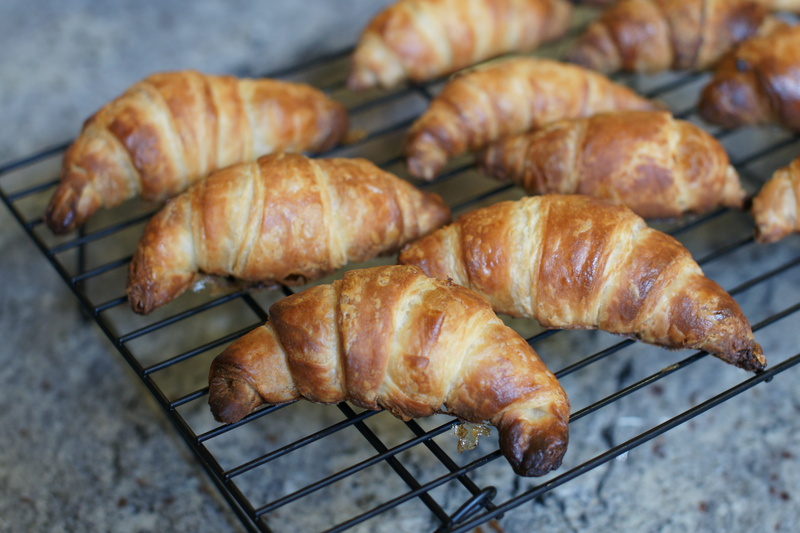 I did have plans to make more croissants using the Bourke St Bakery cookbook recipe, but that remains on the to-do list! 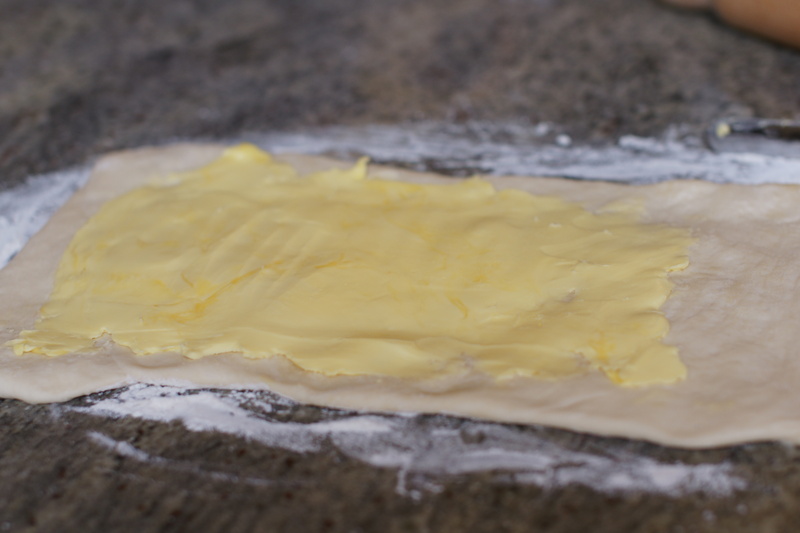 The croissants being shaped. As you will note, some are kind of dodgy. Overall, a really enjoyable challenge. Thanks Sarah! Thank you! I’m pretty sure there are meant to be more layers, or at least more delicate layers, but I’ll take it. I LOVE the crumb you got in the croissant well done and the colour of the crust is exactly right great job on this challenge. Cheers from Audax in Sydney Australia. Wow you made croissants! Very impressed! Well done again – they look lovely. The Bourke St Bakery recipe could feed a whole STAR – maybe we should co-host some day. 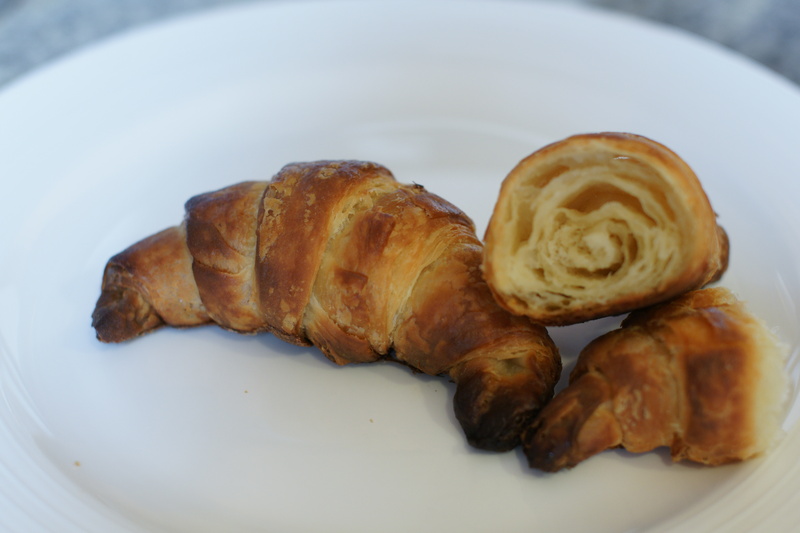 Hee, I love the description of the shaped ones as “dodgy!” But your final croissants look wonderful, great job! 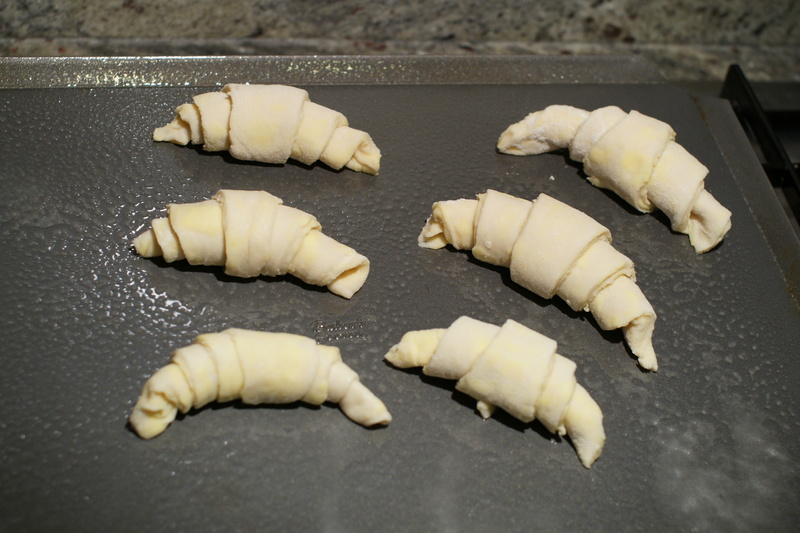 on September 28, 2011 at 10:22 am | Reply Ruth H.
Well done with your croissants. This was on my “wouldn’t it be cool to try” list, too, but I never thought I would actually do it… I hope your next attempt with them is just as lovely and lucious!